Robert L. Hartung, Jr., age 62 of Carlyle and formerly of Edwardsville, died on Wednesday, April 3, 2019, at his home. Mr. Hartung was born on July 27, 1956, in East St. Louis, Illinois, a son of Robert and Marilyn (Bowler) Hartung, Sr. He married Mary Krotz at Lyerla Lake Farm on December 15, 1990, and she survives in Carlyle. In addition to his wife Mary, Mr. Hartung is also survived by his son – Hunter Hartung and wife Maddie of Carlyle; a brother – Richard Sukup and wife Mimi of Dallas, Texas; 3 sisters – Julie Fore and husband Richard of Edwardsville, Illinois, Marci White of Sacramento, California, and Pam Kunz of East Alton, Illinois. Bob is also survived by many nieces, nephews, in-laws, and friends. Mr. Hartung was a member of St. Mary’s Catholic Church in Carlyle. He retired from the Boilermaker Local 363 in 2011. 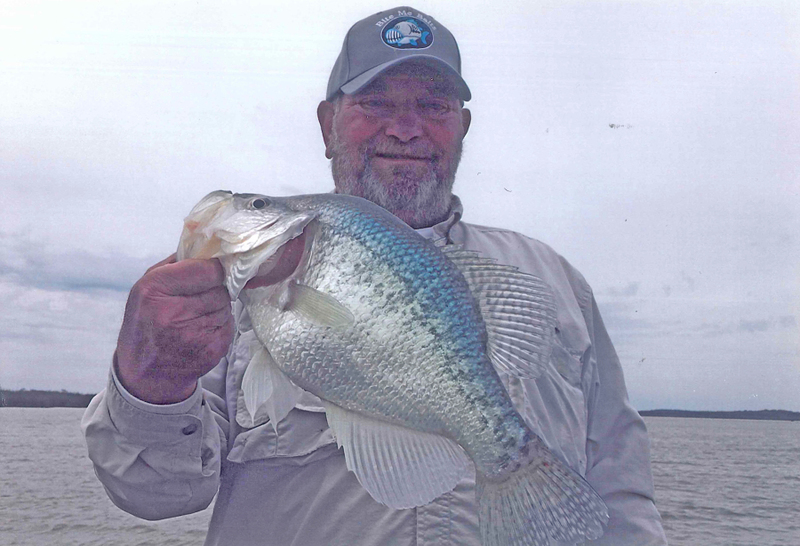 Bob was an avid hunter and fisherman who enjoyed all things outdoors. A Memorial Mass of Christian Burial will be held at 10:00 A.M. on Saturday, April 6, 2019, at St. Mary’s Church in Carlyle. Inurnment will follow at St. Mary’s Cemetery in Carlyle. Visitation will be held at Zieren Funeral Home on Friday, April 5, 2019, from 4:00 – 8:00 P.M. In lieu of flowers or other gifts, expressions of sympathy in memory of Mr. Hartung are suggested to St. Mary’s Catholic Church. Memorial donations will be received through Zieren Funeral Home in Carlyle.